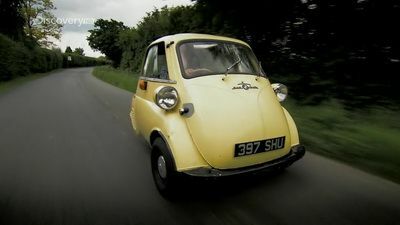 Mike tracks down an Isetta bubble car. Part car, part motorbike, this classic may be great to drive, but it’s not so fun to repair! Can Edd and Mike make a profit? 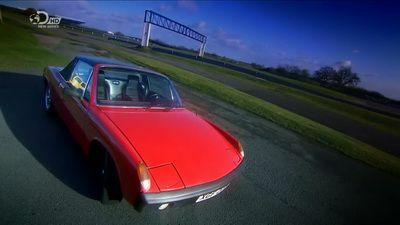 Mike finds a 914 in a barn, but under the muck he can see a profit in the 1970s sports car, so he buys it for a bargain price. Can Edd restore it to a saleable condition? 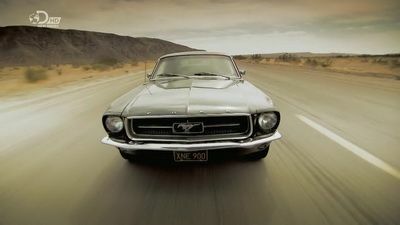 Mike buys a classic Ford Mustang, made famous by Steve McQueen in the film Bullitt. 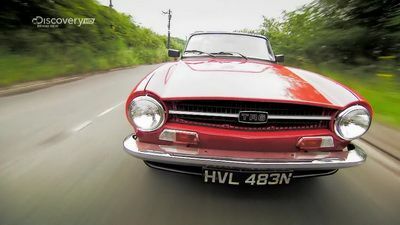 Can Edd turn this flawed motoring icon into a machine worth more than £20,000? 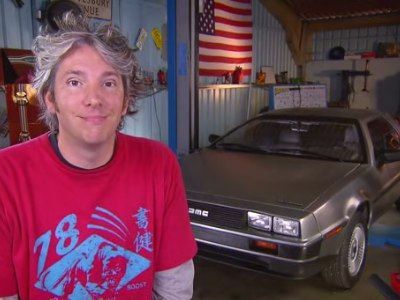 Mike has travelled to the US to hunt for a DeLorean, one of the most recognisable and distinctive cars ever made. 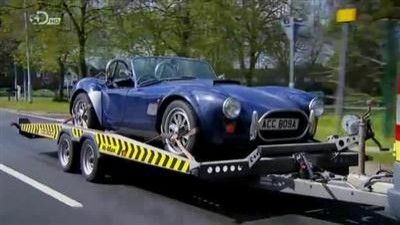 Can Edd restore this iconic car and maximise their profit? This car is one of America's first sportscars and it's amazingly good to drive. This is why the C2 Stingray is one of the world's sports icons. 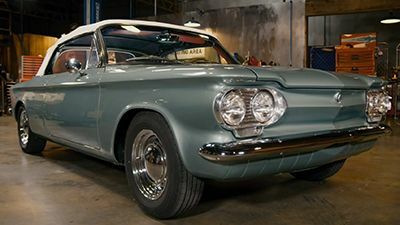 Mike heads to the USA to hunt for a car that's rust free and happens upon an example that's been partly restored...and at a great price. But the C2 is far from being finished and it needs Edd's experienced hands to get it on the road to recovery. Mike takes the ultimate plunge and invests in a car - and a boat, all in one. 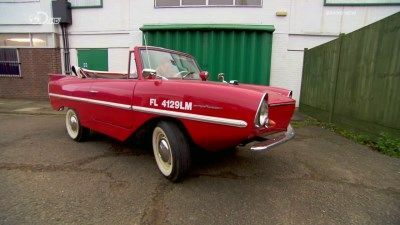 It’s the Amphicar, an amphibious vehicle that Edd has been dreaming of for years. But when he peels back the layers and discovers the car’s problems are serious, will he find himself in deep water and rinse away all the profit? This challenge truly puts Mike and Edd’s skills to the test and could see them literally sink or swim! 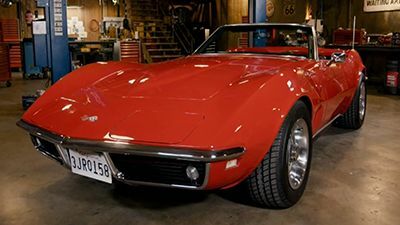 Mike finds a rust-free “must have sports car” from the 1970s that he thinks can be perfectly restored. But first, Edd must rebuild the engine. Can they make a profit? 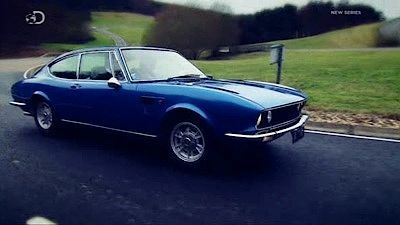 Mike heads to Italy in search of a rare Fiat Dino Coupe. 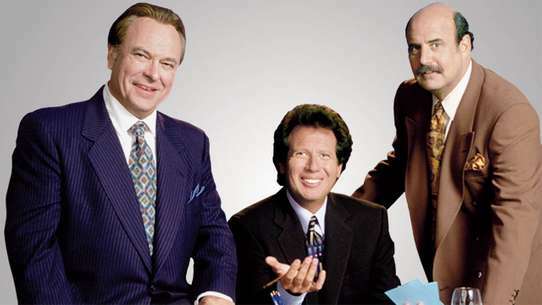 But the engine, interior and body panels all need work before Mike and Edd can try to find a buyer. 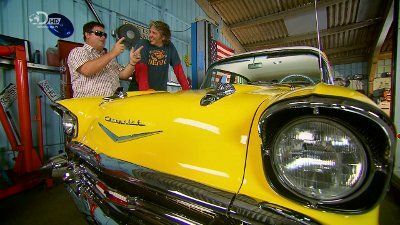 Mike gets a great deal on a Bel Air, his happiness is stifled though when the Bel Air breaks down and catches fire damaging the bonnet paint, more work for Ed. 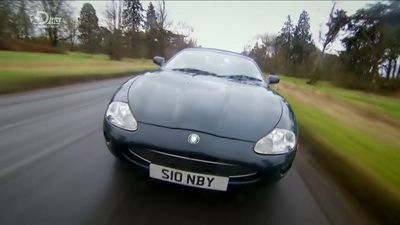 Mike is looking for a British classic and finds an XK8 Jaguar, but it's not in good shape. Will Edd be able to fix it up within budget or is this project about to stall? 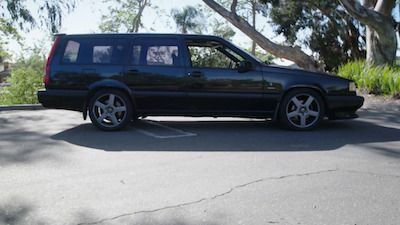 Mike finds a true Swedish Unicorn of the car world; a '95 Volvo 850 T-5R. A station Wagon with a racing pedigree. Unfortunately the turbo in the T-5R is in need of TLC and some left-field thinking is needed from both guys to solve the bodywork issues. 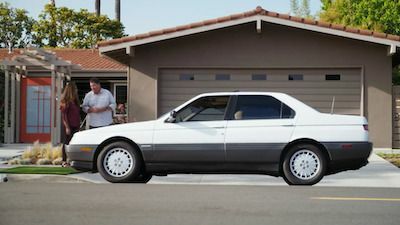 Mike’s looking for luxury, and finds it in the most expensive car Mercedes had to offer in 1983: the 500SEC. With the right example and the help of a passionate enthusiast, Mike locates everything he needs to transform our coupe into a beautiful AMG Wide Body Tribute. 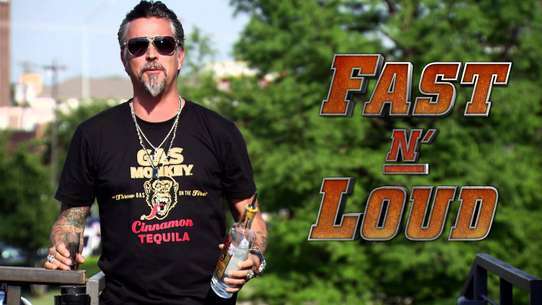 Edd exercises his magic to turn our conservative SEC into a menacing autobahn cruiser. 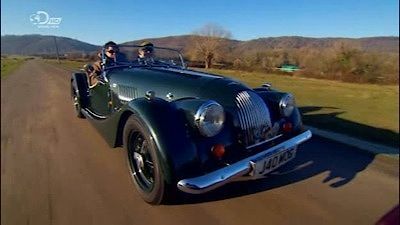 Mike searches for an affordable Morgan, but the only one he can find requires the biggest motoring job Edd has ever faced. 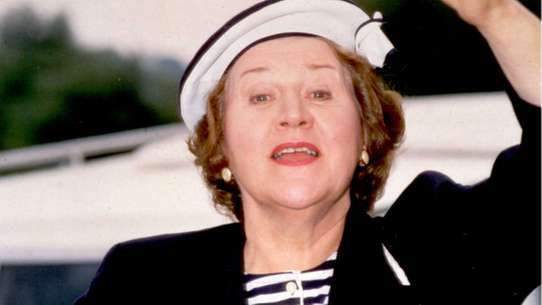 Can they resurrect this classic British beauty? Mike heads to the USA to find the grandfather of four wheel drives, the Willys Jeep. But will major repairs and high transport costs prevent him from making a profit? 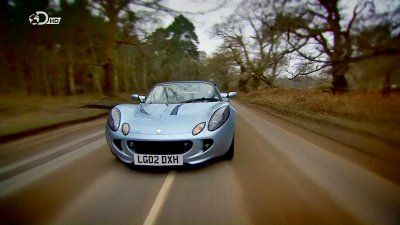 The Lotus Elise is a drivers' dream. It's good looking, quick, and handles like a racing car. Mike wants to buy one but soon realises that he can't add value to a car that's already excellent. But then he hits on the idea of making an Elise that can perform not only on the road, but the track too. Will they add enough driving excitement to collect a profit? 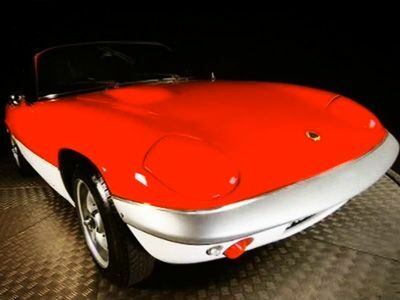 Mike and Edd embark on their most adventurous project yet: to buy and restore a 1960s Lotus Elan. Extremely successful when new and still highly desirable, the Elan is expensive to buy and work on. 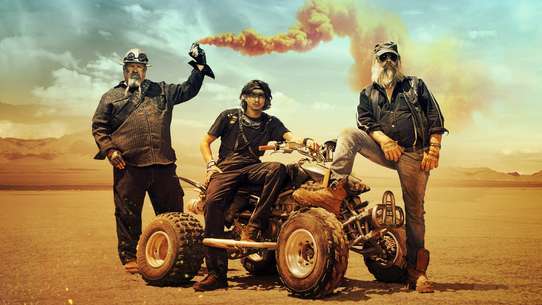 Will this be a step too far for the Wheeler Dealers duo? 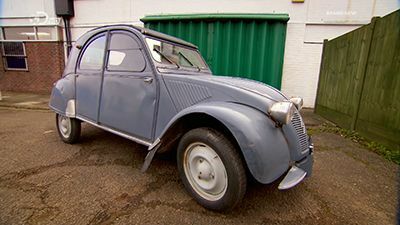 Mike finds a fifty-six year old Citroen 2CV, retired in the sunny south of France. It’s a real people’s car with bags of charm. With cheeky bug-eyed headlights and rare suicide doors, the 2CV is one of the most recognisable cars ever designed and renowned, over its forty-two year production cycle, for its stark simplicity. Almost every aspect of this quirky car requires attention; Edd strips it back to bare bones to breathe new life back into the smoky old engine. A fresh paint job and interior will help to secure the car’s future for another fifty years but can Mike get top dollar for a car with no frills? 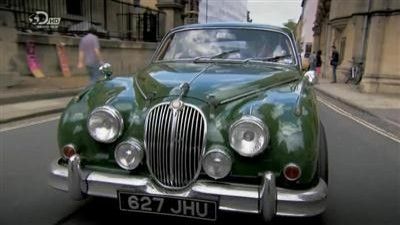 Mike is overjoyed when he tracks down a Jaguar Mark 2, but could the car he’s chosen turn out to be a costly mistake? Can Edd and Mike restore their iconic classic? 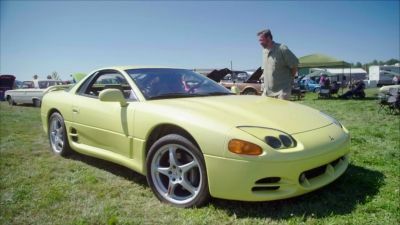 Mike and Ant try to tap into the 90's nostalgia scene with a 1994 Mitsubishi 3000GT VR-4, but few of the car's advanced systems actually work. 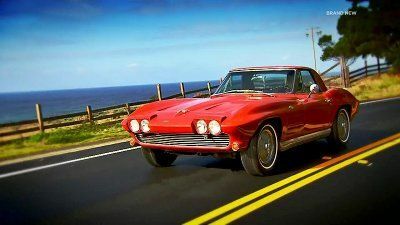 A discussion about what constitutes a real sports car leads Mike to acquire a 1968 Chevrolet Corvette for Edd. 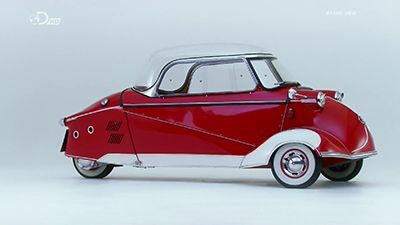 Mike and Edd take advantage of an iconic three wheeler, the Messerschmitt KR200, as it is about to celebrate its 60th birthday. 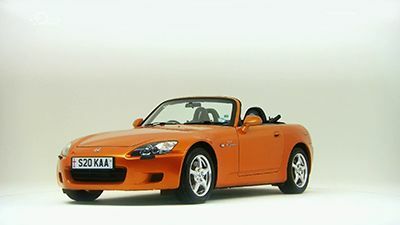 The boys take on their first-ever Honda, but finding a cheap S2000 is hard and Mike gambles on a car that has already had more than £4,000 spent on it.